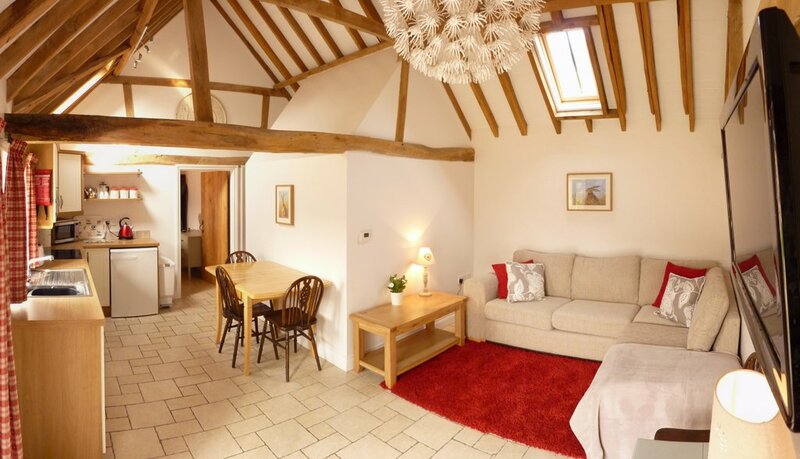 Apple Pye Barn is the latest of our converted barn conversions which, like all our other cottages, has been finished to an exceptionally high standard making it a perfect place for a relaxing break or holiday. 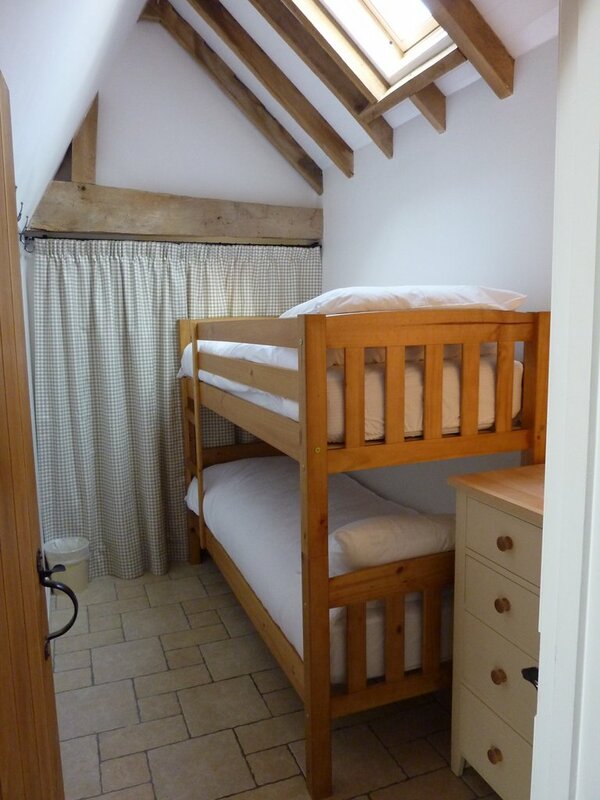 The cottage has one double bedroom with King size bed and a second bedroom with bunk beds so it can comfortably sleep 4. 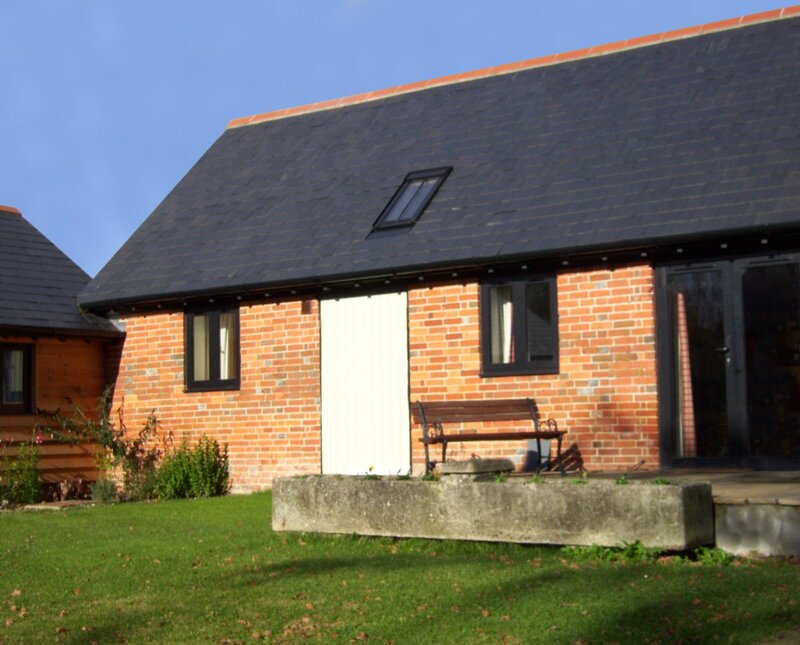 Bookings for Apple Pye Barn are for full weeks, commencing on a Saturday. Occupation is from 15:00 Saturday until 10:00 the following Saturday.